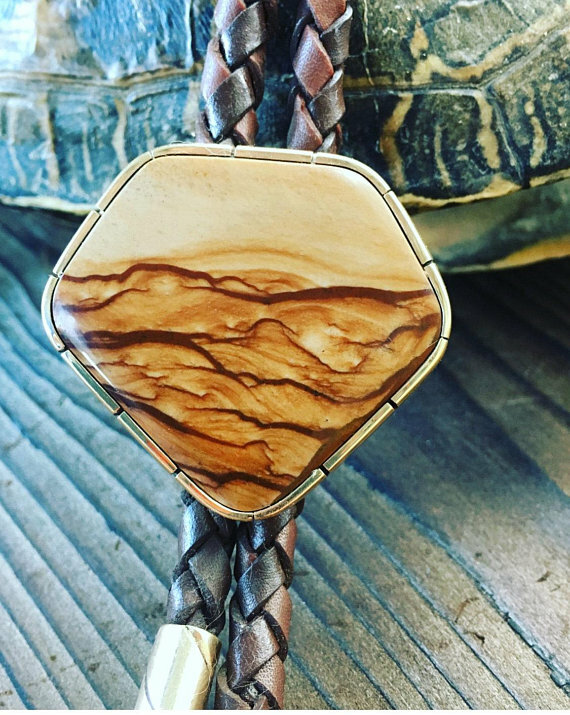 The tiny bea has one of a kind, hand-made bolo ties, pendants, rings and belt buckles made with high-quality agates and gemstones from the northwest. All specimens were dug by my family from 1950 to 1988. Many of the mines are closed now so we have some very special, rare pieces. Custom orders available in gold, silver or brass. We also dabble in vintage home goods and hand-made custom wood headboards.